I graduated. Now I'm like smart and stuff. 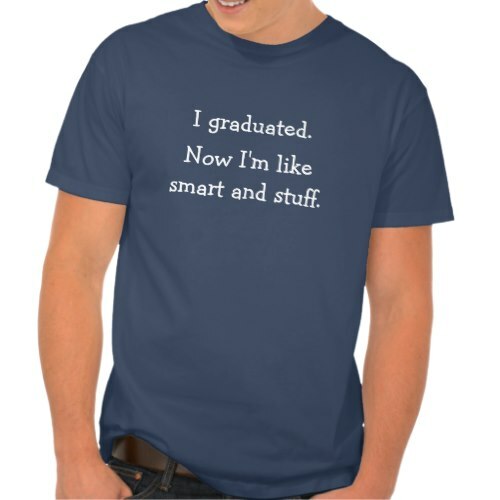 A funny, hilarious t-shirt for those graduating from high school or college. Makes a great gift for graduation day. 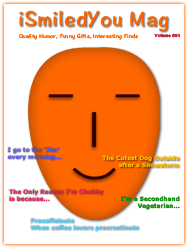 A fun gift for the new grads in your family and your friend circle.